We love Love’s Travel Stops! 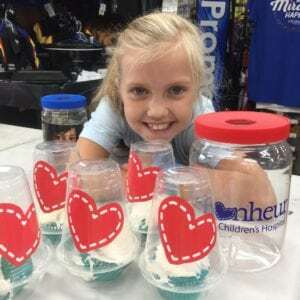 This year, these generous souls raised more money for Le Bonheur than ever before! Drum roll please: Over $150,000!!!! Thank you, thank you, thank you for supporting Le Bonheur, your local Children’s Miracle Network Hospital!